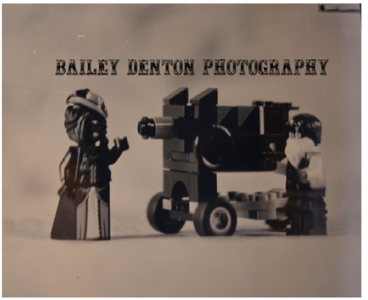 Bailey-Denton Photography is Southern California's premier historical photography studio dedicated to the preservation of wet-plate photography. The wet-plate process was the height of photographic technology during the latter-half of the 19th century. The photography is ideal Civil War re-enactments, Old-West groups, Steampunk Gatherings or any group with historical leanings. Each picture is a unique piece of art that will last for centuries. We also have available for purchase an assortment of genuine mid-19th century photo cases of various size and design. We are available for both private and public events, educational lectures and private bookings. If you are unable to attend an event where we will be, then you are in luck! We have a studio in Garden Grove, California. Our Victorian-themed photographic parlour is designed to provide a relaxed environment where you can take your time and have your portrait taken in a variety of sizes and on a variety of materials. There is also a private changing room so if you have more than one outfit or impression, no need to choose!